America loves cooking competitions, especially ones that involve celebrity chefs mentoring the contestants. So what better way to raise awareness of healthy food choices than to pair six James Beard award winning chefs with six inspired contestants (selected by video submission) to teach them how to re-create their favorite delicious high calorie dishes into equally delicious but low calorie versions and then compete in the America Cooks with Chefs 800 Calorie Challenge. 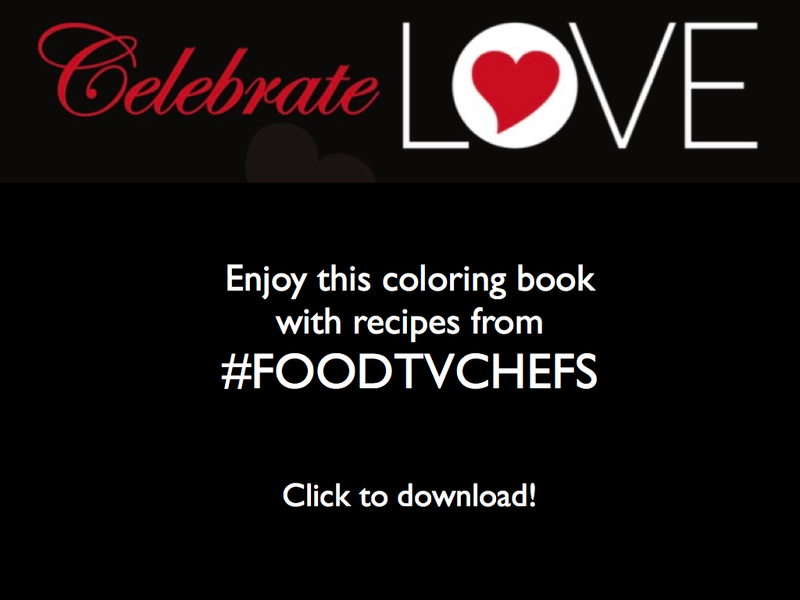 America Cooks with Chefs is a joint health and wellness initiative between Palisades Media Venture, the Clinton Foundation, the James Beard Foundation and Good Housekeeping and is sponsored by Deloitte, Weight Watchers, Barilla and the Mayo Clinic. Following the Kitchen Camp the contestants will compete in a Live Cooking Challenge at the Clinton Health Matters Initiative Conference in January 2015. Judges will include “chefs, experts and celebrities.” Some of the sponsors including Weight Watchers and Deloitte have complimentary activities ongoing with the contestants and chefs. 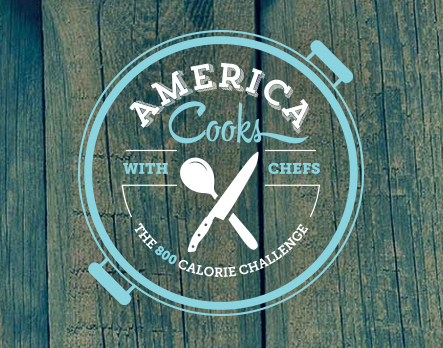 Surprisingly, given the high profile of their partners and sponsors, America Cooks with Chefs 800 Calorie Challenge doesn’t appear to have much of a social media presence. Social media support seems to be a website with a blog , a Twitter page, a Facebook page, several videos on YouTube (here and here), and a few pins. As noted above, America loves cooking competitions and America Cooks with Chefs is potentially a very exciting platform to promote healthy food habits. 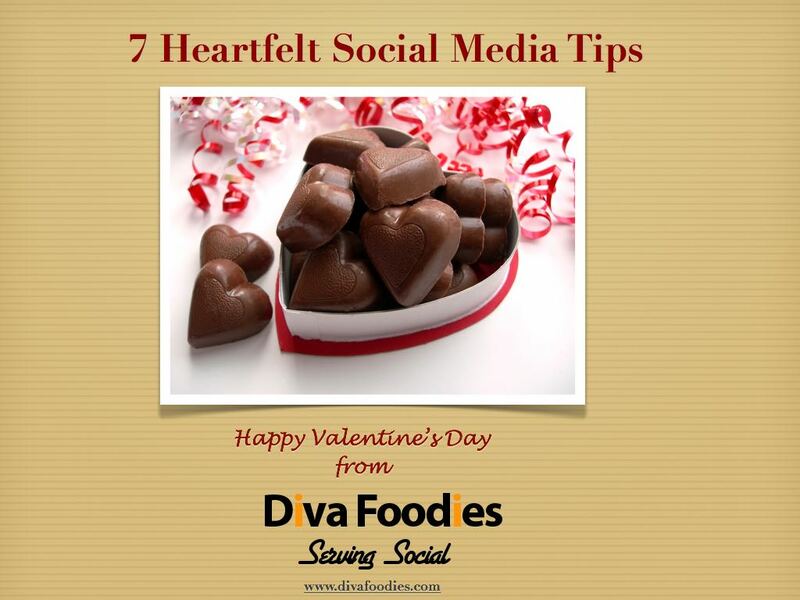 We would love to see more social media engagement around this upcoming competition. 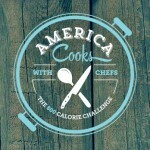 If anyone involved in America Cooks with Chefs 800 Calorie Challenge sees this post, we would love the opportunity to interview you for a follow up post! Contact info is here.